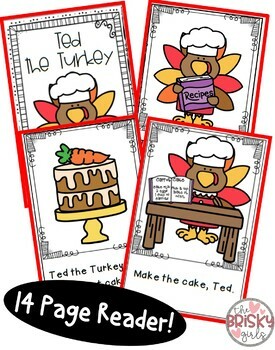 Thanksgiving Activity Pack! 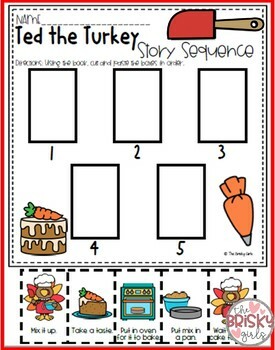 Looking for an engaging guided reading lesson for the Thanksgiving holiday? 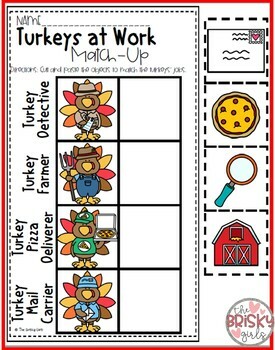 This fun pack includes everything from a student reader to activity pages and center activities. **All pages come in both COLOR and B/W! ** 2-sided versions of the book also included! Please visit my store to find many more resources and FOLLOW ME for more deals to come! !